Casting is believing. 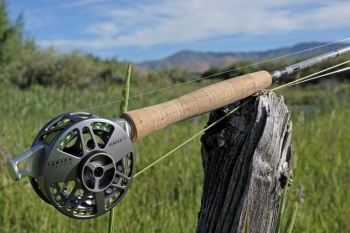 Cast off your preconceptions of fly rod design—and get closer to the center of the action. 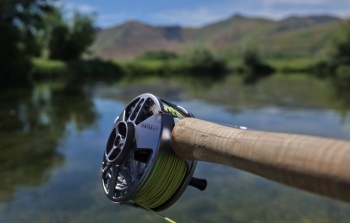 The Center Axis may be the most meaningful advancement in fly rod performance since graphite replaced fiberglass all those decades ago. 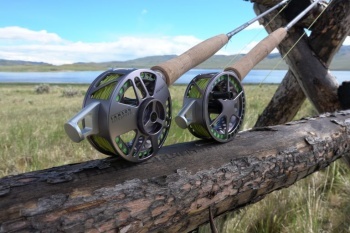 By closely aligning the center mass of our Litespeed reel with the center axis of our medium-fast action rod, we’ve de-levered the mass of the heavier object. The result will amaze you. 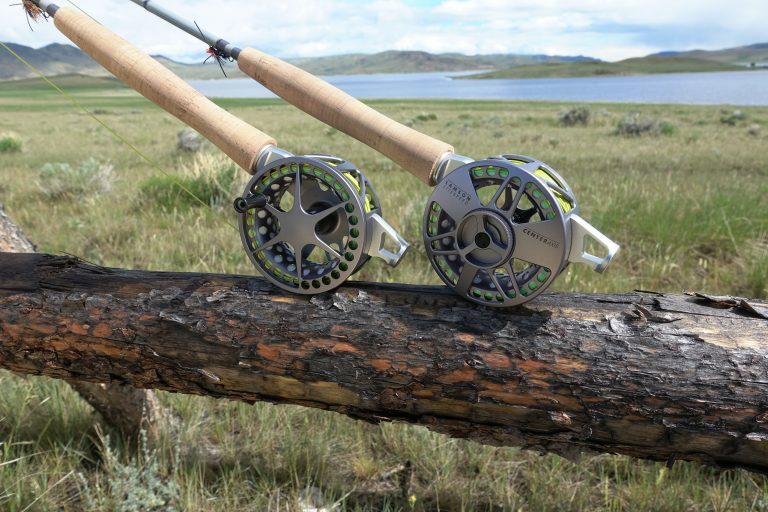 You’ll feel the pulse of your cast like never before. Don’t take our word for it. 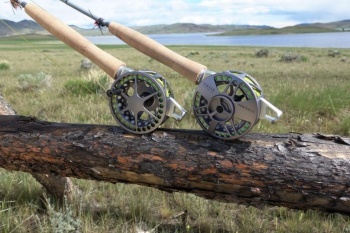 Put the Center Axis in your hand. Casting is believing.